Patisserie Valerie opened their second store in Cardiff on Tuesday 13th February 2018. The popular cake shop and continental café, which is renowned for being a true haven of self-indulgence opened their new store on Queen Street, making this their second store in Cardiff and fourth in South Wales. This is therefore, the brand’s next step towards their expansion strategy of opening 20 new stores annually. Patisserie Valerie currently operates 155 stores across the UK and the Republic of Ireland, and this newest addition to the Patisserie Valerie family has created approximately 20 new jobs. The Cardiff Queen Street store, is the perfect place for new and existing customers to indulge in a full menu of hot food; from delicious cooked breakfasts to grilled snacks for a light lunch. The new store is located just around the corner from Queen Street Train Station so is the ideal place for commuters to enjoy handcrafted coffee and a sweet treat amidst their travels. The new store serves the brand’s scrumptious range of generously filled gateau slices and patisserie, the perfect sweet treats for any occasion. 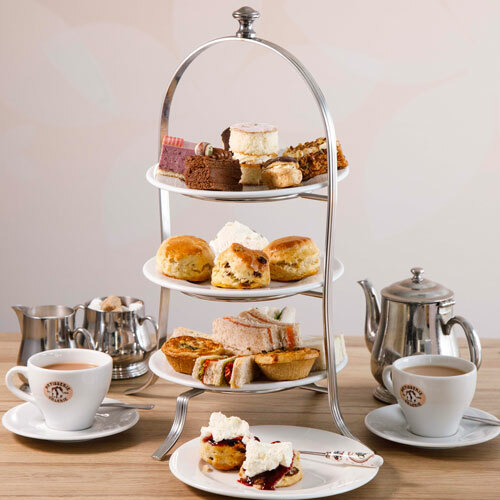 The Queen Street store also serves Patisserie Valerie’s take on the traditional Afternoon Tea which includes; decadent finger sandwiches with a range of mouth-watering fillings, mini quiches and scones, served with jam and clotted cream. The brand’s Afternoon Tea wouldn’t be complete without their indulgent mini cakes and patisserie bites; the epitome of decadence and indulgence. The new store is also a site to order and collect celebration cakes perfect for all occasions, and also wedding cakes. Customers can choose from Patisserie Valerie’s range of signature gateaux or even opt to design their own bespoke gateau using the company’s interactive Create-A-Cake tool. Patisserie Valerie also offers a bespoke cake service for birthday, wedding and other special occasion cakes which can be discussed with a member of staff in store. The first Patisserie Valerie was opened in 1926 in London’s Soho by Belgian born Madame Valerie. 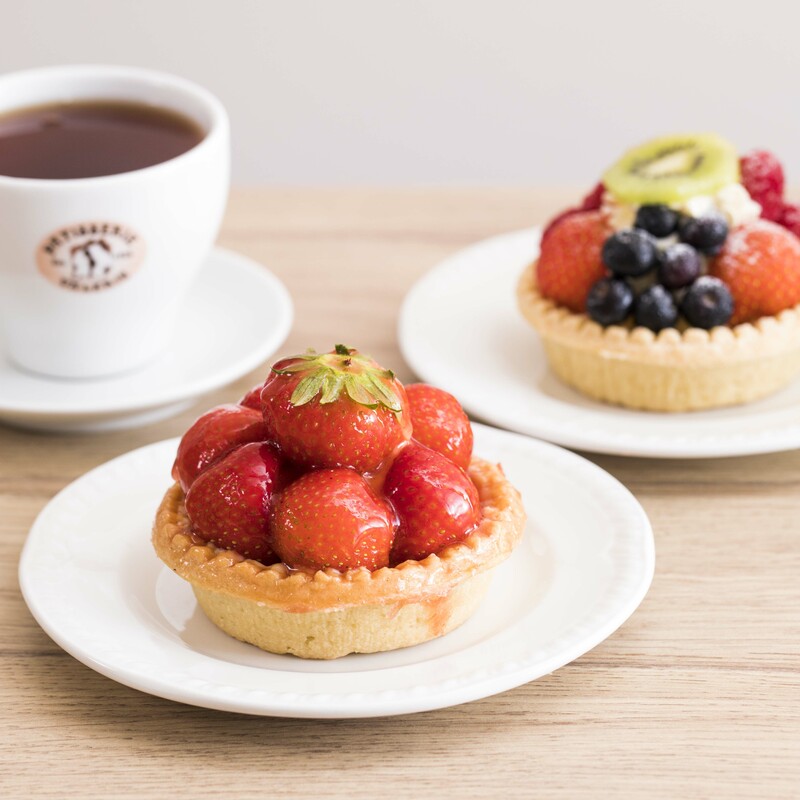 Patisserie Valerie now has stores in the UK and the Republic of Ireland and offers everything from early morning breakfasts to scrumptious gateau slices.